Kirsty is born and bred on the Northern Beaches and is a fully Licensed Real Estate Agent. She has meticulous attention to detail and impeccable professionalism. Her honest and straight forward approach, blended with a quick and ready sense of humour, makes her an effective communicator and she believes that it is the key to any successful business relationship. She has won many awards in the real estate industry including Outstanding Property Manager of the Year NSW 2009/2010 as well as National Outstanding Property Manager of the Year 2010. Kirsty is coming from a position where she has overseen a very large property management department with 10 staff members. In this role Kirsty has implemented new policies and procedures to enhance a positive experience by both landlord and tenants and realises the personal touch is becoming more and more important in maximising returns for property owners. 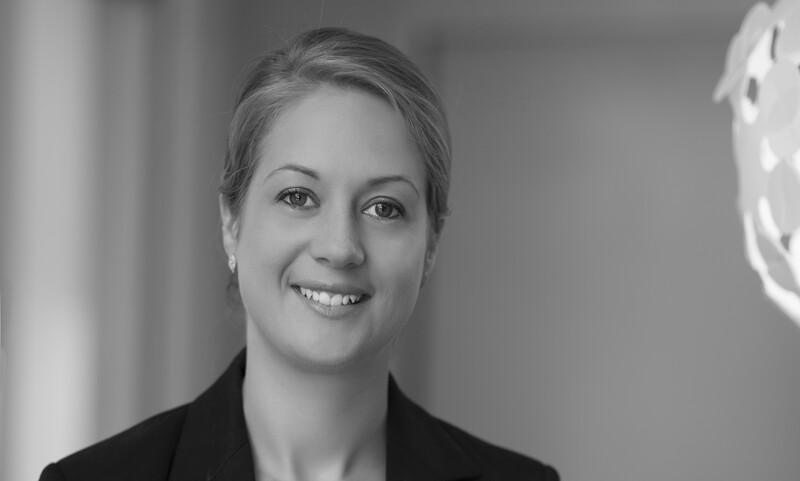 Kirsty has investment properties herself and therefore understands the needs of both landlords and tenants.